Provide comfort for the family of Logan Johnson with a meaningful gesture of sympathy. Logan Spencer Johnson, 77, of Hastings, passed from this life on Sunday, January 20, 2019 at his home following a brief illness. Born and raised in Hastings to Arthur W. “Fat” Johnson and Bonn Ellen Hart Johnson, he was proud to be living on the old home place that he loved so much. Logan had worked as a knife grinder at Georgia Pacific in the Saw Mill division. He was a member of Mount Olive Baptist Church. Logan cherished time spent with his family. In addition to his parents, he was preceded in death by brothers, Robert Johnson, Michael Johnson and Arthur Johnson. Logan is survived by his children, Jennifer Anderson, who was taking care of her Dad on the old home place, and Joel Johnson (Maritza) of Green Cove Springs, his sisters, Iris Hilda Taylor of Jacksonville, Bonita McCall of Macon, GA, Jessie Johnson of Atlanta, GA, Nina Coumbe of St. Augustine, sisters-in-law, Sally Johnson of Hastings and Mazie Johnson of GA, grandchildren, Kayla McCostlin and Sabrina Bartelli both of Hollister, Kelsey Johnson and Matthew Hinton both of Bardin, a great-grandchild, Anthony Michael Martin and a beloved niece Emily Walls of St. Augustine and her name-sake son, Logan Vaughn, along with many nieces and nephews. Visitation will be from 5-7 P.M. Friday, February 1, 2019 at Johnson-Overturf Chapel in Palatka. Graveside services will be private for family. Flowers are gratefully accepted or memorial donations may be sent to Haven Hospice Roberts Care Center, 6400 St. Johns Ave., Palatka, FL 32177. Memories and condolences may be expressed to the family at Logan’s Book of Memories Page at www.johnsonoverturffunerals.com. 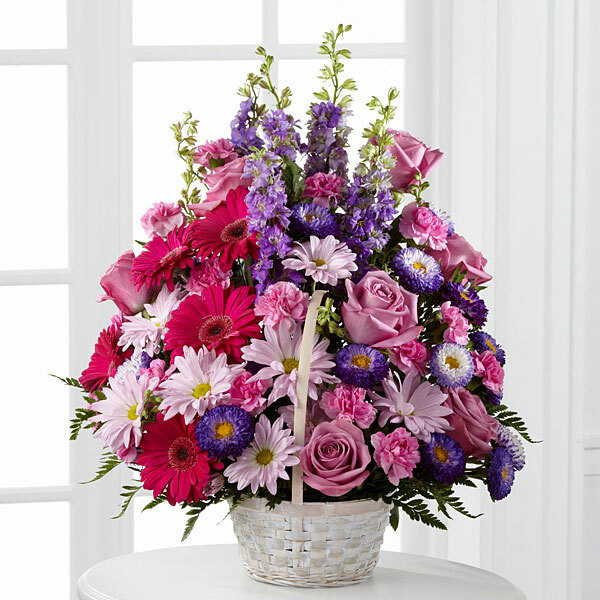 To send flowers in memory of Logan Spencer Johnson, please visit our Heartfelt Sympathies Store. We encourage you to share your most beloved memories of Logan here, so that the family and other loved ones can always see it. You can upload cherished photographs, or share your favorite stories, and can even comment on those shared by others. Louis W. And Suzanne Benedict and Iris Taylor & family have sent flowers to the family of Logan Spencer Johnson. Our deepest condolences and sympathy for your loss. Louis W. And Suzanne Benedict purchased flowers for the family of Logan Johnson. Iris Taylor & family purchased flowers for the family of Logan Johnson.